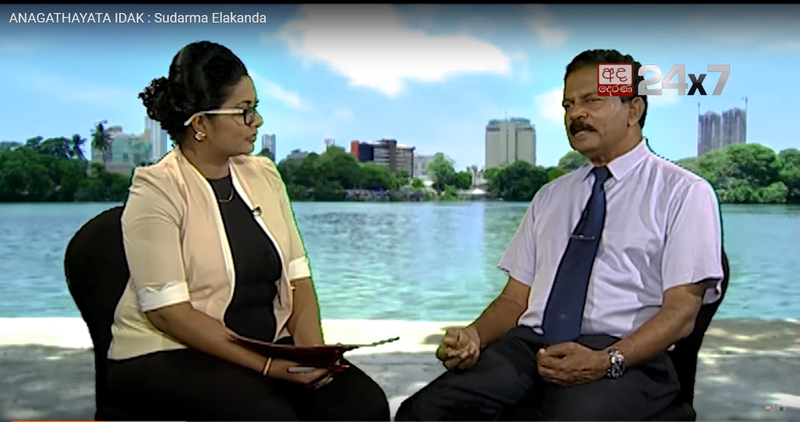 Derana TV, ANAGATHAYATA IDAK Program, Interview with Eng. Sudharma Elakanda, Project Director - Climate Resilience Improvement Project on 27.06.2018. Ministry of Irrigation and Water Resources & Disaster Management on 27.06.2018.